Neenah, WI — Jean Ndana, environmental, health & safety manager for ZF Chassis Components, LLC., in Lapeer, Mich., has been named the 2017 Safety Professional of the Year (SPOTY) by J. J. Keller & Associates, Inc. Known for his hands-on approach and can-do attitude, Ndana dedicated himself to safety and compliance nearly two decades ago, after his father was left permanently disabled by a workplace accident. Since then, he has worked tirelessly to ensure other families do not have to endure the same hardships as his own. At ZF Chassis Components — a Tier 1, multinational automotive supplier — Ndana emphasizes forward-thinking training techniques built around employee feedback. Comprehensive health and safety simulations, employee-led, cross-functional safety teams, and frequent open forums are just a few of the many techniques he uses to strengthen his program. Author of several peer-reviewed, professional articles, Ndana possesses masters degrees in both Industrial Engineering and Environmental Health and Safety Management, and is professionally certified in health and safety, project management, and quality control. Cory Lorincz, director of safety at Volunteer Express, Inc., in Nashville, Tenn., earned the second-place SPOTY award. Lorincz, who has been with Volunteer Express for the past three years, has built a safety program based on communication and accountability. He conducts both monthly and quarterly safety meetings, and has implemented several programs that reward safety-conscious employees. This in-depth approach has helped his team achieve zero preventable DOT accidents for over 17 consecutive months. Darcie Holloway, safety manager at Best Sanitizers, Inc., in Walton, Ky., received the third-place SPOTY award. A 10-year veteran in safety, Holloway regularly tracks incident reports to determine the focus of weekly safety talks and dedicated training sessions. In addition, she is quick to encourage employee participation and welcomes feedback of all types. 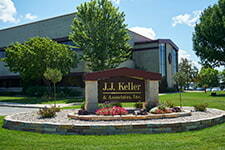 The winners will be recognized during a ceremony at J. J. Keller in October. Each winner will receive a cash prize, plaque, certificate and complimentary KellerOnline® subscription. 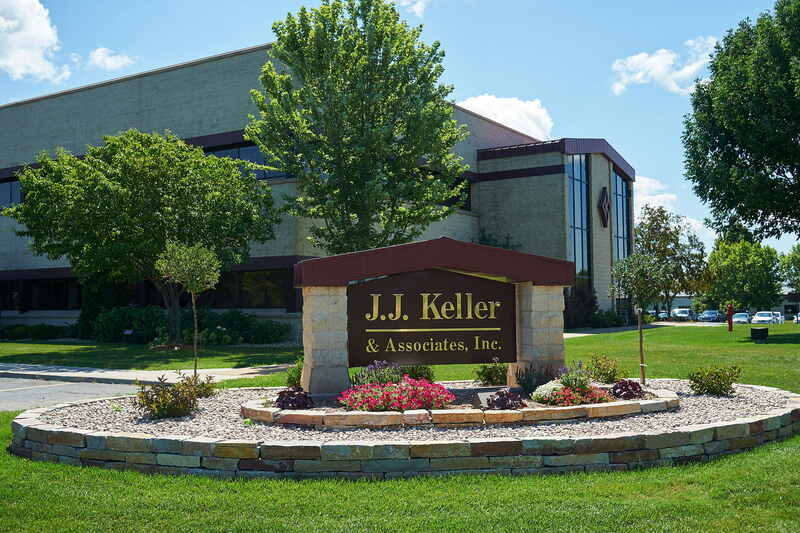 Since 2002, J. J. Keller has recognized industry professionals who have demonstrated unique and effective approaches to their safety programs, awarding over $200,000 in cash and prizes through the SPOTY award program.